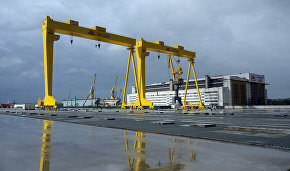 The Russian Government will subsidize two-thirds of the loan rate to organizations involved in the construction of the Zvezda shipyard. The project is being implemented by a consortium of investors: Rosneft, Rosneftegaz and Gazprombank, the Government's website reported. Total costs are estimated at 202.2 billion rubles. "In order to reduce the financial burden on organizations implementing large investment projects to build shipyards, subsidies will be allocated from the federal budget to reimburse loan interest. This state support measure extends to Russian organizations that received a loan after January 1, 2017 for a project to build a shipyard, the cost of which is at least 100 billion rubles," the document says. It specifies that the subsidy will cover two-thirds of the organization's interest payments on the loan. 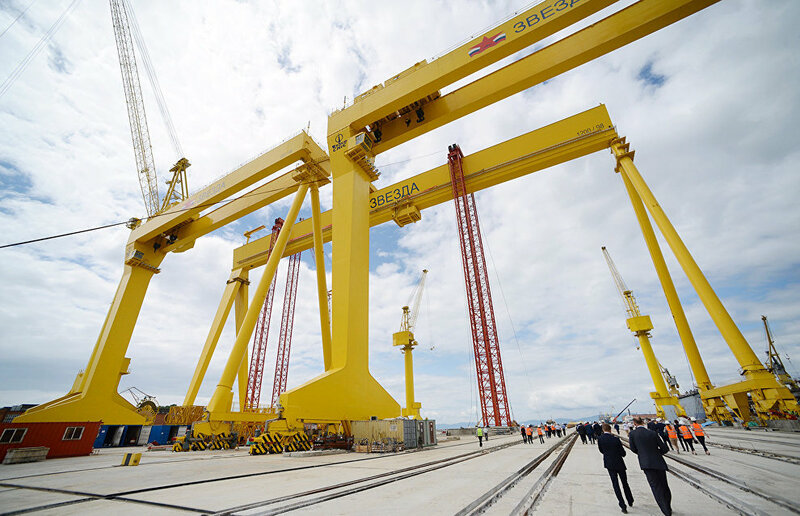 The project is being implemented in the Bolshoi Kamen Urban District of the Primorye Territory and is financed by the above-mentioned companies, through reinvesting the operating results of the Zvezda shipyard, as well as other sources, including by attracting loans. Currently, 40 billion rubles have been raised in Gazprombank for the project. It is also reported that the decision will significantly improve the development of the shipbuilding industry and the construction of high-tech vessels and marine equipment for the extraction and transportation of liquid hydrocarbons from Arctic shelf deposits.